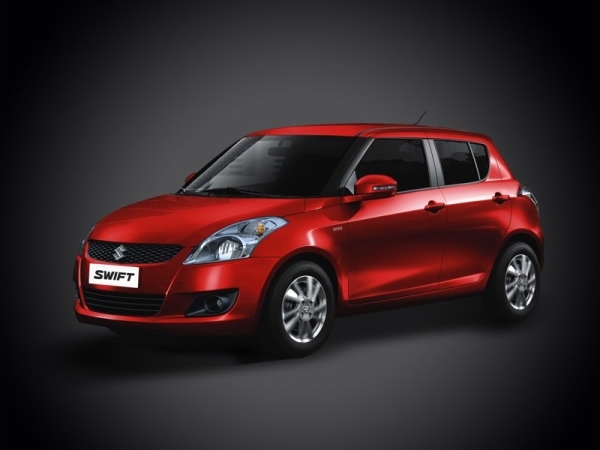 With dominance in the auto industry, Maruti Suzuki offers Swift in the entry level hatch segment. Moreover, the bandwidth of entry level cars, includes the Alto, Nano and Eon, and all of them are offered in petrol trims only. Anyone aiming a notch higher, would go for the diesel variants due to rising petrol prices. Maruti Suzuki also announced its plan to invest Rs 2000 crore to set up a diesel engine manufacturing facility at its plant in Gurgaon. Moreover, the market leader is also borrowing one-lac diesel engines from Fiat annually, as an agreement between the two auto-majors. While the Swift hatchback fits the bill for most buyers in India, the petrol variant contributes to only about 20 percent sales figure of the car. To set things square, the Indian automaker is offering mouthwatering discounts on most of its petrol vehicles, and the recently launched Ertiga has been priced strategically for the petrol trim. In addition, Maruti has packed several features into the news Swift and offers it with no extra penny. It is called the Alpha Edition, which is available only for the VXi mid variant of the hatchback. However, the Maruti Suzuki Swift Alpha – special edition – is not certain to be limited edition. There is no word on the number of models that will roll out as already the waiting period is four and half months.